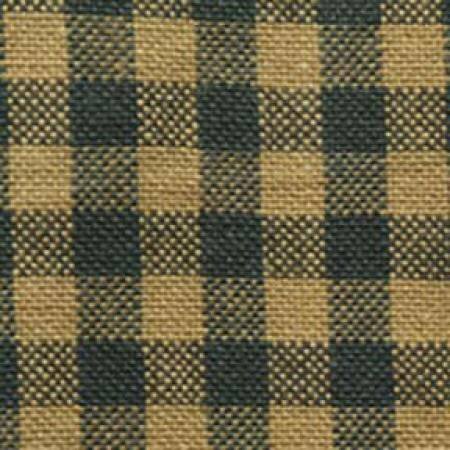 Homespun fabric is a light weight fabric of fine cotton yarns, produced using traditional colonial techniques of hand warping, dying, weaving, and washing. Color variations and small irregularities are to be expected and are part of the character and charm of true homespun. These homespuns are prewashed and preshrunk and measure 44-45 inches in width.